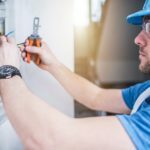 Home » Blog » How Safe are Childproof Outlets? Are you a parent, or are you ever in charge of caring for children? Many of us are, and our experience is we spend a considerable amount of time thinking about the safety of the children in our care. There are all types of possible dangers in the world, and parents are often sensitive to all of them. Dangers and hazards are everywhere, and it’s not possible to mitigate the risk they all present. However, something you do have control over are the dangers found in your home. Do you ever wonder about the best way to childproof your outlets? If so, then you are in the right place. 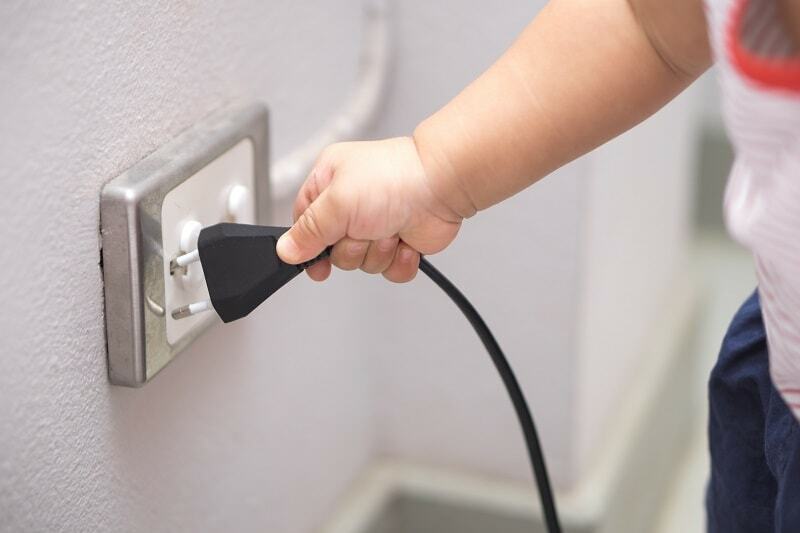 Keep reading to discover protecting your children from possible outlet dangers and the products that work and do not work. There are all types of accidents that involve electrical shock and fire every year and when you factor in children, it is alarming. Knowing the facts is one of the best ways for you to protect your kids. Minimize the use of outlet covers: Plastic outlet covers are easy to remove and pose a choking hazard. 2,400: The total number of children who suffer from burns and severe shocks every year because they stuck something into the slots of an electrical outlet. 20%: The total electrical injuries that involve children. Use tamper-resistant outlets: These are spring-loaded shutters that eliminate access to an outlet when it isn’t being used and because it’s a dual lock, the outlet is safe from everything including fingers, butter knives, and more. Purchase specially-designed electrical strips: Today, there are a wide array of products available that include a box or dome cover for your strips, and some strips include a cover to protect from children. 1 Child: Dies due to a home fire each day and many fires start from electrical outlets. Childproof Outlets: What Are They and Do They Work? 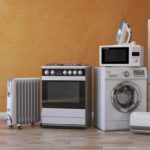 There has been a myriad of childproof outlets introduced through the years – some work well, while others are comparably inferior. Plastic Outlet Covers: These are the most traditional forms of protection, but they are easy to pry out – even for toddlers. Slide covers: Same concept, different design. The problem is, children are extremely curious. Outlets are new and exciting. Using subpar protection options puts your kids at risk. In 2014, NFPA made it necessary for all homes to be equipped with tamper-proof outlet upgrades. These use a spring-loaded slide shutter to cut off access to the outlet. The only time the outlet opens is when both shutters are pressed by a cord’s prongs. If you want to safeguard your children and ensure outlets are inaccessible, then it is also a good idea to reach out to the pros. They can help ensure all potential hazards in your home are tamper-proof.